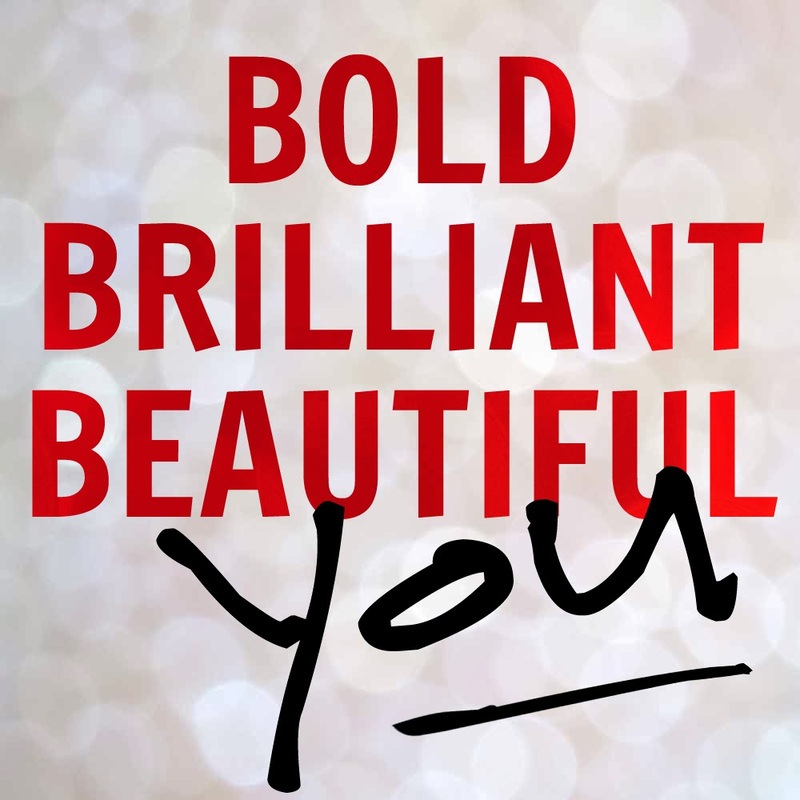 Bold Brilliant Beautiful You. Month 3. This is dedicated especially to you, my fellow Bold Brilliant Beautiful You participants. We all need not compare the importance and relevance of our own needs to the next person’s. I think that is what was hard for many of us and why on the very last day of March I am not the only member writing her third installment of #bbby posts.If you have been following my blog this month, you know that I have been simultaneously cryptic and frank about what I need. But there is much that I still need today. Moving into spring, this topic is excellent because I am thinking what needs to be done in line with my work as a writer, blogger and regular person in her daily life. If we don’t take the time to think about what we need, we can just keep going in circles. So I thank you, Amy Christie, for giving us this exercise, because in it, I am finding focus. January 2014 Salt Lake City. I NEEDED to speak to Garance Doré. 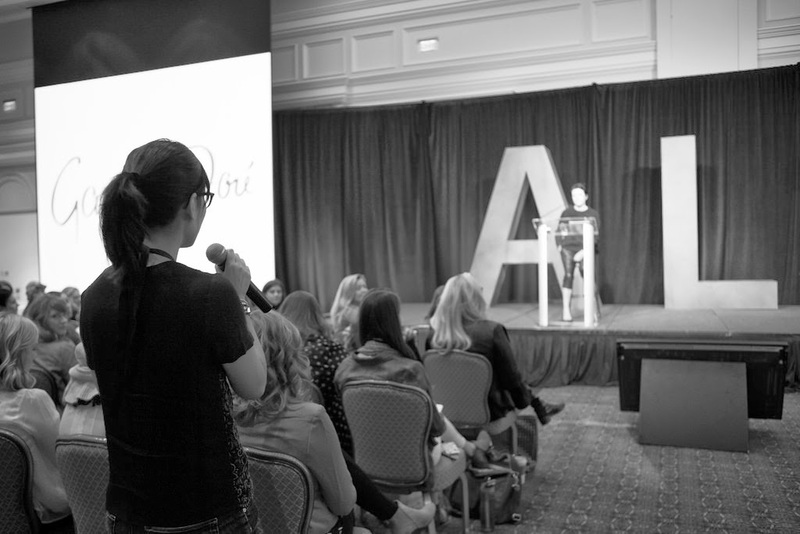 Photo ℅ Alt Summit Flickr Stream. I need to believe that within me already lay the tools to be successful, therefore I need to trust in my thoughts and ideas. 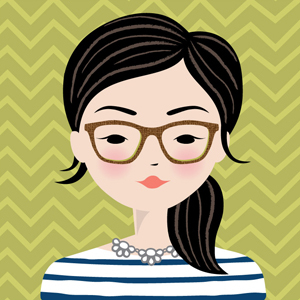 I need to create more structure in my week so that I may feel more effortless during my day. I need to prepare for my collaborative blog reader event. I need to believe that some of my readers will actually go. I need to be less apprehensive about applying as a contributor to online publications and other blogs that I enjoy and respect. I need to find a way to bottle that feeling in my heart when a chunky toddler in all of her squishy and smiling glory runs to me as I squat down to give her a big big hug. I need to know that muscle and strength don’t build themselves purely from intention and that I actually enjoy the positive and welcoming atmosphere in my gym. I need to recap the little moments that make my days special. I really need to give more support to people, businesses and products that address gluten and dairy intolerance in spite of my love and undying affection for Tartine, b. patisserie, and La Boulange. even though I claim not to mind the painful consequences. I need to spend more time in nature. I really do miss that. My mind and body crave it. I need even more color, more design, and more art in my life. It makes me so happy when there is. Nobody knows what I need more than I do. Throughout the year, I am joining forces with some blogging friends from around the country to motivate and encourage ourselves and others to be bold and to step out from behind the lens, projects, and in some cases, mama status, to show ourselves. That’s right, this project is for us… it is for YOU. Beautifully written, BP. It wasn't so hard to put it out there 🙂 Can't wait for your “bold” in April. I am just now digging myself out of my email box and read this BP. This is a really good job. I am so there with you on a few of these. And I hope your event exceeds you hopes and expectations! Just found your blog by way of Wanna be Fashion Blogger and read this post. Really great! I'm not a blogger but like the idea of stating MY needs. Love the line “Nobody knows what I need more than I do”.